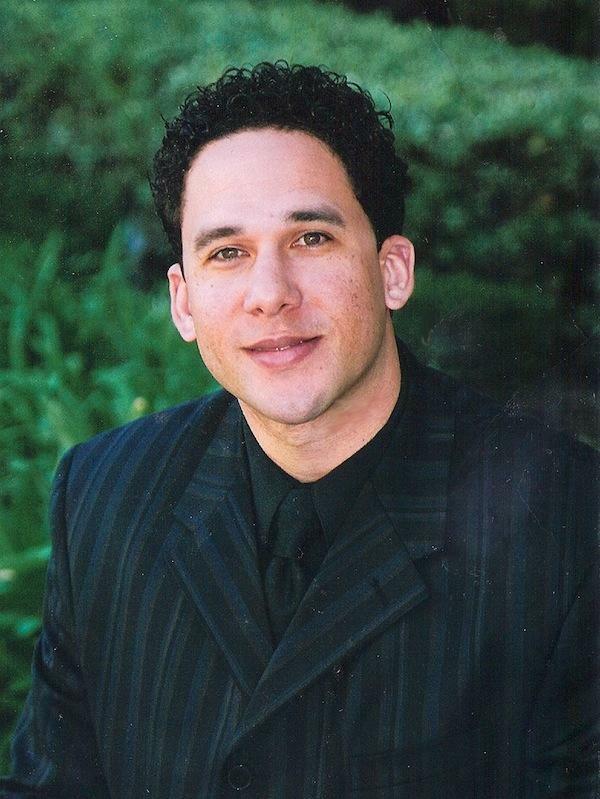 Los Angeles native Mark Christopher Boyd directed and penned the screenplay for the short film "The Idea of Purpose". This script was adapted from Mark's longtime collaborator Mike Stone. In 2012, Mark adapted another one of Mike's short stories and directed the tense thriller, "Her Driver" in San Diego. "The Idea of Purpose" was Mark's student thesis film at the Los Angeles Film School in Hollywood. Mark's creative start began in the theater at San Diego State and L.A. Harbor College as a writer and actor. It was at LAHC where twice he was asked to travel to England and perform on stage. This lead to an interest in video projects and then to editing. Mark found editing, although imperative to a film's success, ultimately limiting creatively. Mark then knew what he must do; write and direct film. Mark lists his influences as: The Coen brothers, Paul Thomas Anderson, Mike Nichols, Wes Anderson and of course Quentin Tarantino. Mark's next project, slated to shoot this spring, is "Breaking the 10", a script Mark adapted from a Timothy Donovan story about a Priest who struggles with the means in which he must settle a debt with a lifelong bully. Mark lives in the Westwood area of Los Angeles with his wife of 11 years Karie, an entertainment attorney, and their two daughters.